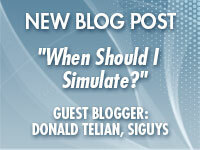 While some might answer “Always” and others have decided “Never”, this post uses three questions to explain when we need to simulate and why. Have a look, flowchart included. Did you know the same S-parameters you use to examine loss can be transformed into TDR to quantify discontinuities? This article by the ever-popular Dr. Mike explains how to interpret TDR data. As frequencies get higher and net lengths get longer it’s important to model how your traces change with frequency. Watch this video to learn how to apply frequency-dependent values for Df(Lt) and Dk(Er). Too many choices to decide what’s best? This AppNote and accompanying Kit guide you through a process to optimize signal quality and improve DDRx design margin and performance. DDR simulation and timing is complex. 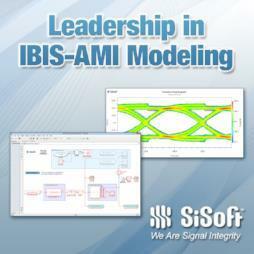 Use our pre-configured Kits to help you setup and use QSI to its fullest potential. You’ll be surprised how many complex measurements are fully automated - give ‘em a try!